Are you currently using Angular or AngularJS on a project? What about Angular and/or AngularJS do you find most appealing? 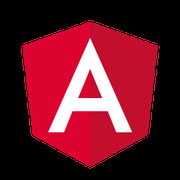 Angular meetup group in San Francisco, CA. To host or speak, please message us!